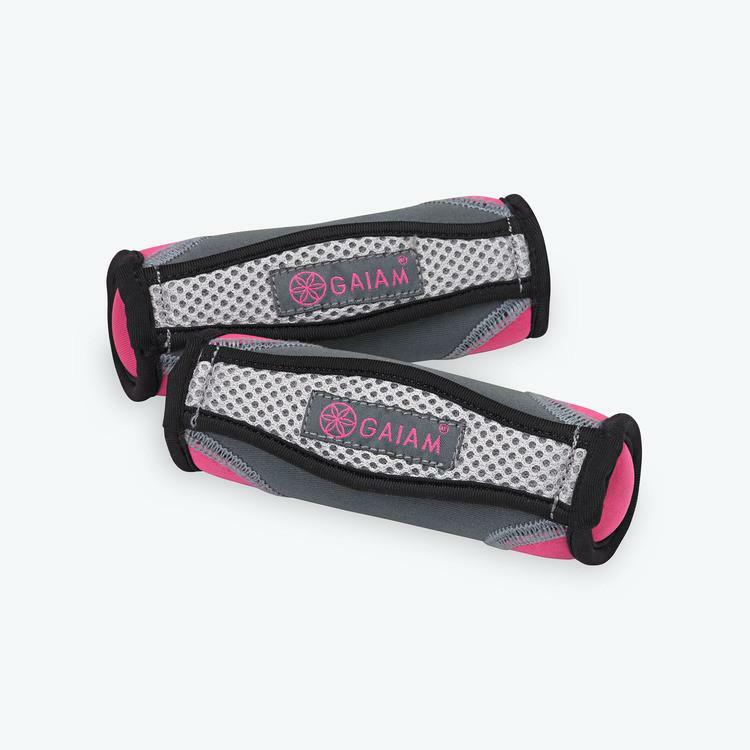 Add resistance weights to your workout routine with these 8 lb Neoprene Hand Weights. 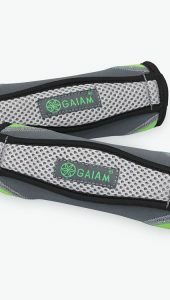 The durable cast iron and neoprene shell provide a comfortable, non-slip grip that also prevent damage to floors. 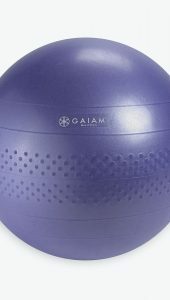 Ideal for toning and strength training exercises. 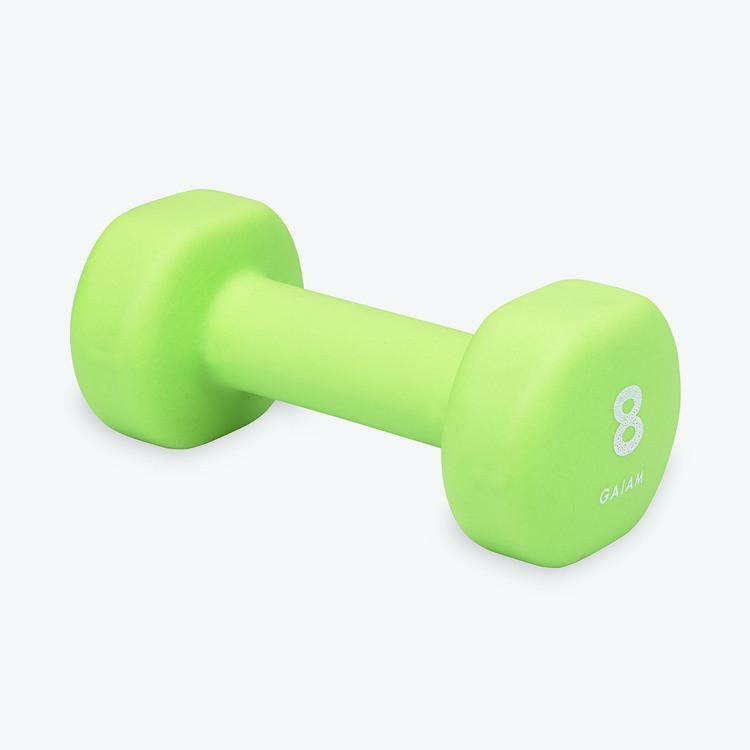 Add resistance weights to your workout routine with these 8 lb Neoprene Hand Weights. The durable cast iron and neoprene shell provide a comfortable, non-slip grip that also prevent damage to floors. 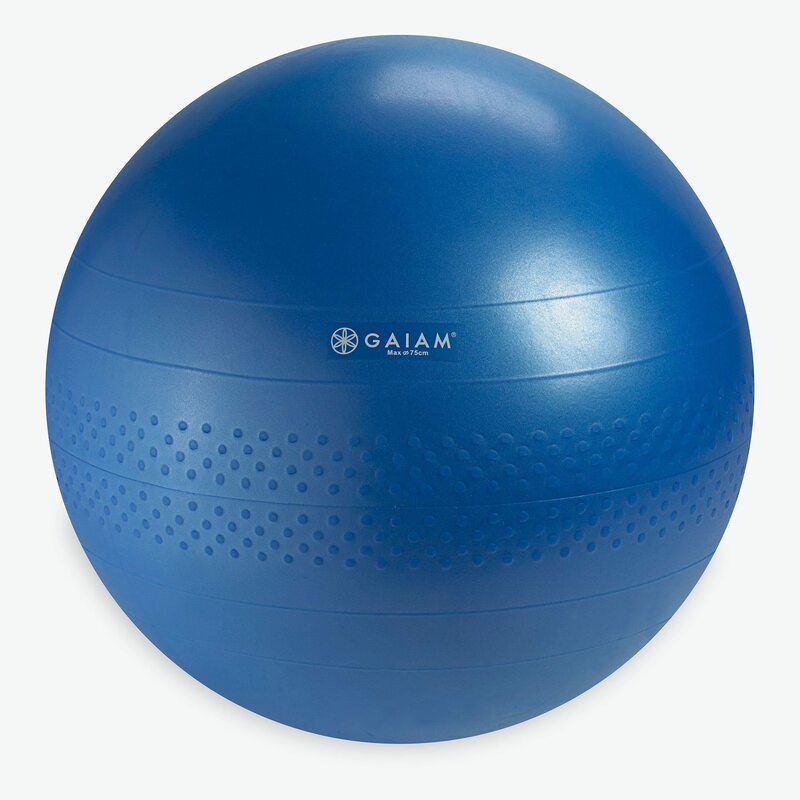 Ideal for toning and strength training exercises. 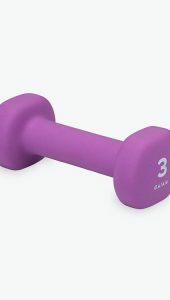 The hexagonal shape keeps hand weights in place when not in use. Available in 3, 5, 8, and 10 pound weights, sold individually.